For more than 10 sheets, please select multiple quantities from the drop down menu. 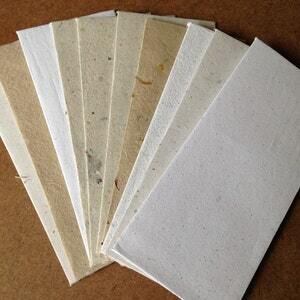 This listing is for 10 letter sized envelopes measuring 4 by 9.25 inches with envelope glue already applied, and 10 sheets of handmade paper measuring 8.5 by 11 inches. These will fit very nicely inside when folded into thirds measuring 8.5 inch wide. 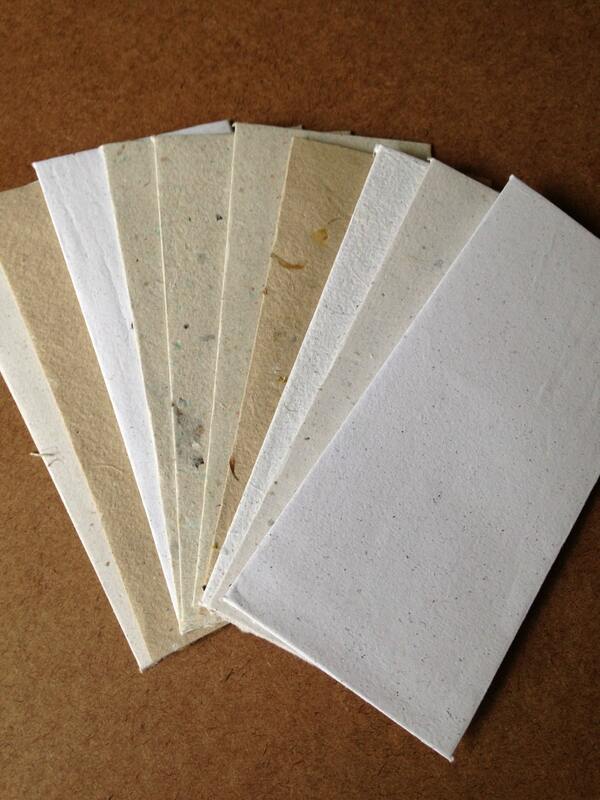 You'll save 10% off the full price for ordering the paper and envelopes as a set. For orders of more than 30 envelopes, please allow 1-4 weeks for processing (1 week for 40 envelopes, 4 weeks for 100 envelopes). 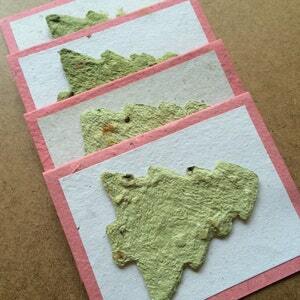 To seal these envelopes, just dampen the strip of envelope glue on the flap using a sponge until the glue is tacky. Press firmly to seal. 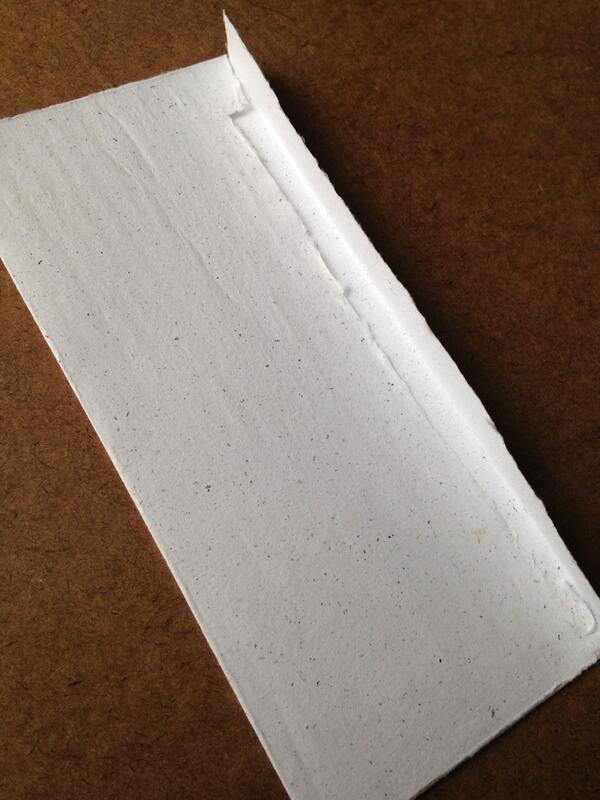 To be sure of a firm seal, allow the sealed envelopes to dry while pressed between heavy books for an hour. 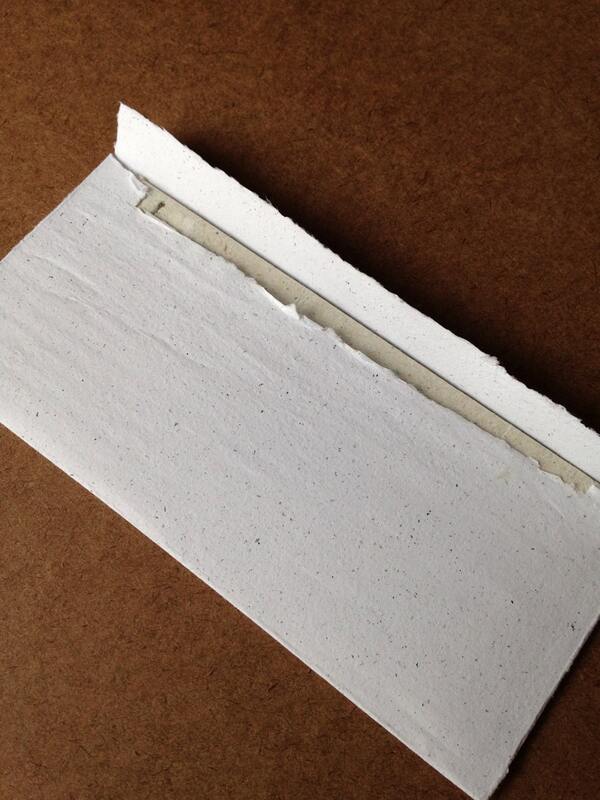 Do not lick the glue to seal the envelopes. 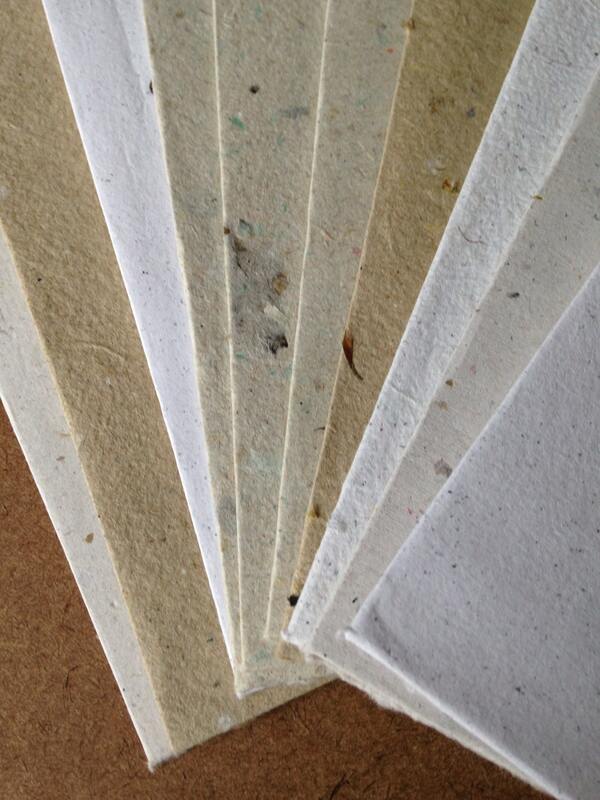 Shown is an assortment of neutral envelopes. The envelopes you receive will depend on the color option you select. 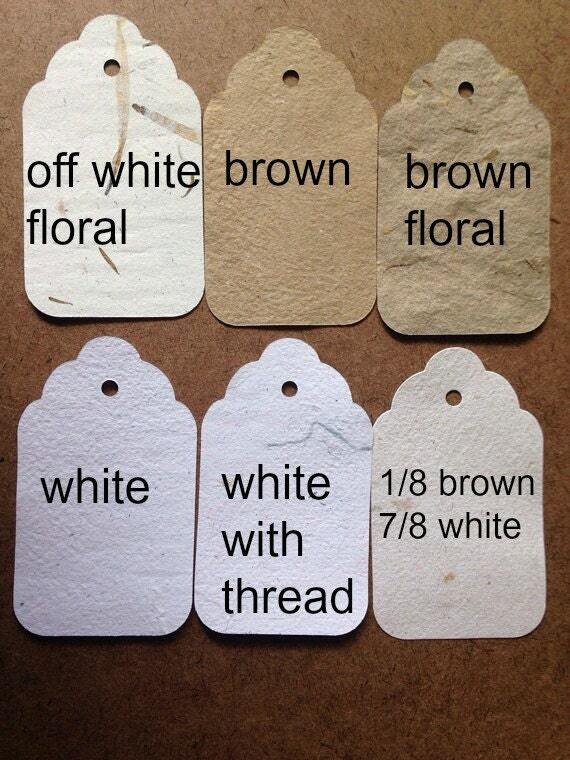 Colors may vary slightly from those pictured. 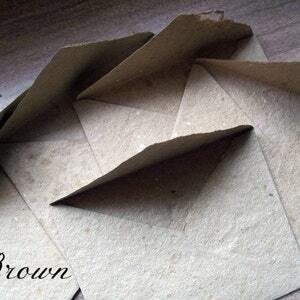 Each of these envelopes is made from my recycled handmade paper and is hand torn and assembled individually. 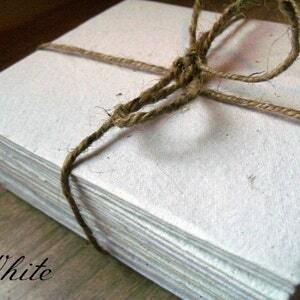 Each envelope is approximately 9.25 by 4 inches, a perfect size for notes, cards, letters, or small photos. Seal them with a kiss, wax seal, glue, a pressed flower or just one petal, stickers, stamps, or just about anything else you can think of to add a warm touch to your notes and cards!